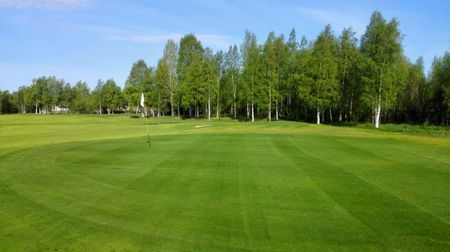 Golf is not the first thing that comes to mind when people think of Finland, and indeed the harsh winters mean that the season really only runs from May to September. 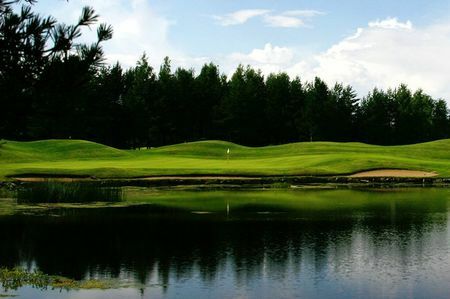 For this reason, golf courses in the country are often attached to wintertime resorts.  Of course there is the added benefit that, around the time of the summer equinox, the sun never really sets. 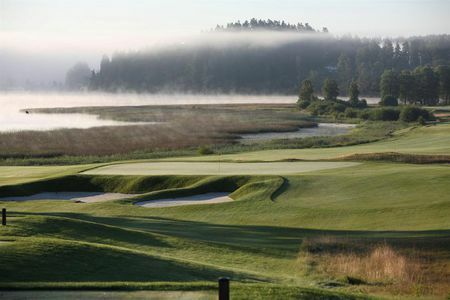 June through August are the peak months for golf here, though it is possible to get in a good fall day when the rains let up. 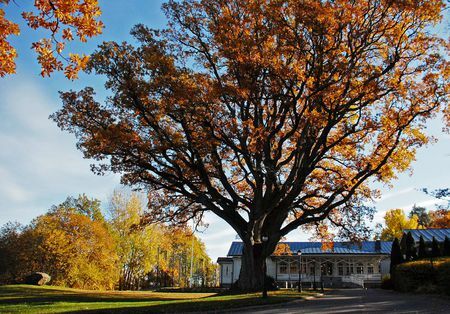 In any case, while the capital of Helsinki is a well-known center of European culture, the hinterland remains for the most part unknown to tourists. 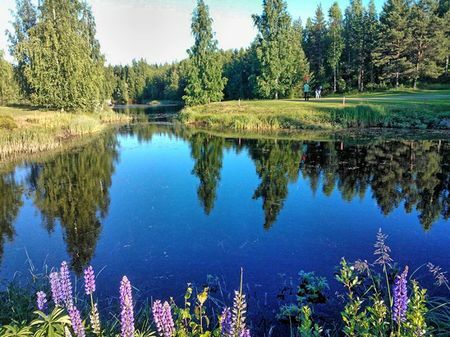 A number of Finnish courses occupy striking sites amid deep evergreen woodlands and on the enormous lakes that are to be found in the countryside. 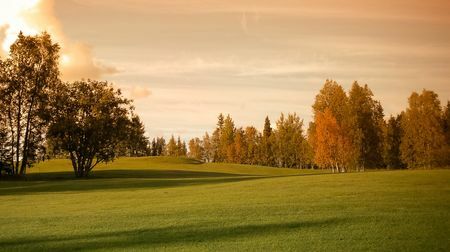 Like the Norwegians and Swedes, Finns tend to be passionate about the outdoors, and over a hundred thousand of them now make golf one of their summertime pursuits. 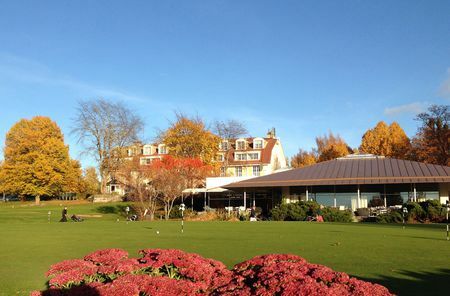 The interest in the game is fairly recent, but it is strong: while there was only one decent layout anywhere in the country (located in the capital) before the mid-twentieth century, there are now close to 125 golf courses. 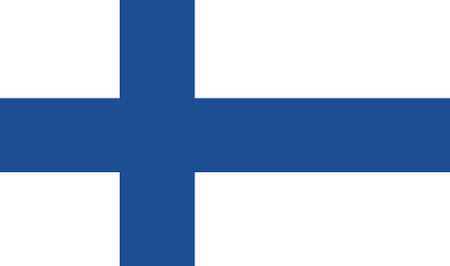 Finnish golf now boasts a top European Tour contender, Mikko Ilonen. 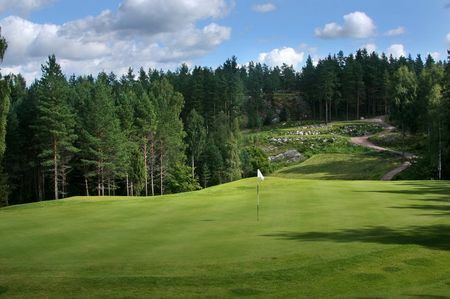 Ilonen was victorious in the 2000 British Amateur Championship and, after a stint on the 2006 Challenge Tour, went on to win two tournaments on the Tour in 2007, the Nordea Masters in 2013, and the Irish Open and Volvo World Match Play Championship in 2014.